To meet the increasing demand of new application development and customer support, we have hired two new application specialists. Kim Boddum has a PhD in neuropharmacology and comes from a post doc at the Department of Biomedical Sciences at the Uni of CPH. Kim has for the past 7-8 years worked on membrane receptors and ion channels function and pharmacology. 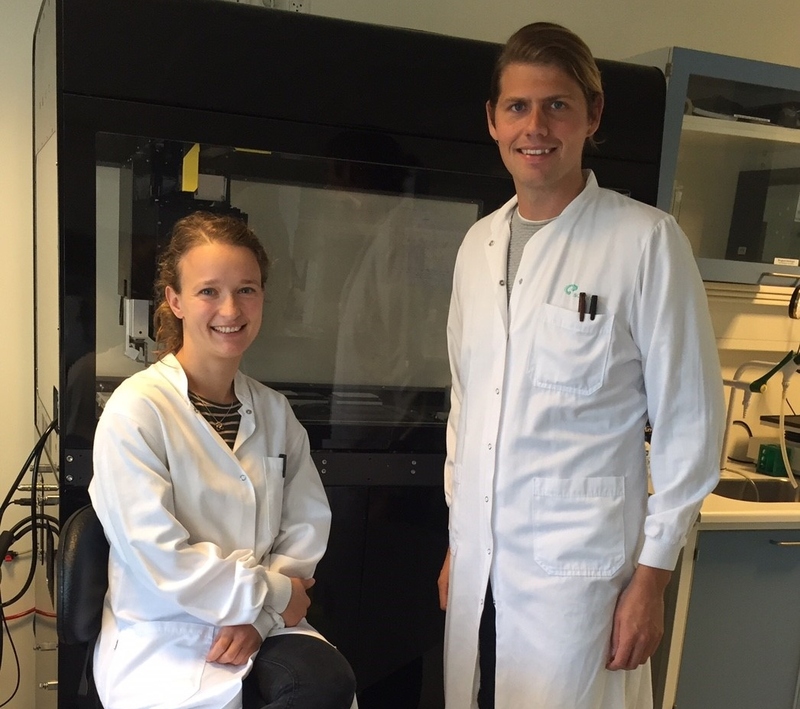 Kadla Røskva Rosholm has a PhD in Nanoscience working on high-throughput fluorescence-based cell assays. Also she been done two post docs working on electrophysiological and fluorescence methodologies to investigate the molecular mechanism of ion-channel signaling. You can meet Dr. Kadla Røskva Rosholm and Dr. Kim Boddum at customer sites, demos or conferences.